It's critical your investment be properly covered. 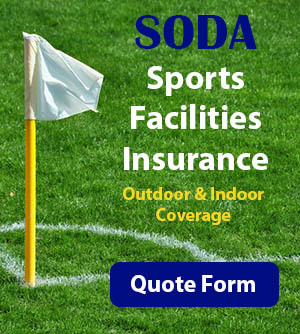 SODA's liability insurance program provides you the necessary coverage for your complex. 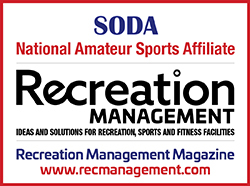 SODA membership, included in the program, entitles you to special member-only prices. 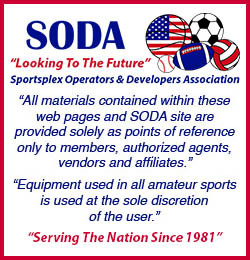 Besides your general multi-sports complex facility insurance, SODA also provides a comprehensive Participant Liability and Medical coverage program for teams in Nine (9) amateur sports including, baseball, basketball, dodgeball, flag/touch football, kickball, soccer, softball and volleyball. These programs are available in both adult and youth categories and will help reduce your overall basic facility premiums greatly. Also, coverages are available for Tournaments, Camp & Clinics, Officials, Umpires, Equipment and Field Owners. 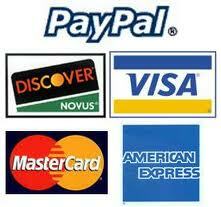 You may also get quotes on your General Operating Liability Insurance along with Liquor Liability coverages as well. 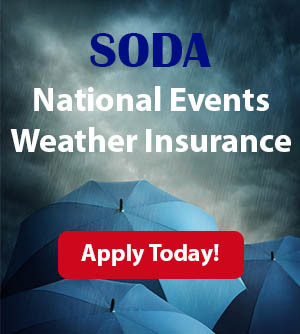 SODA Member only pricing makes this the most affordable insurance package nationwide. 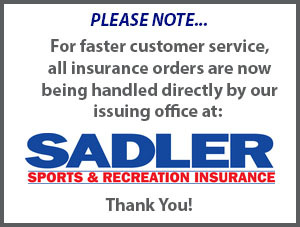 Contact our New York Regional office, or Sadler & Co., for more complete details. SODA can put you in touch with complex developers and suppliers across the country to discuss topics of importance to you. 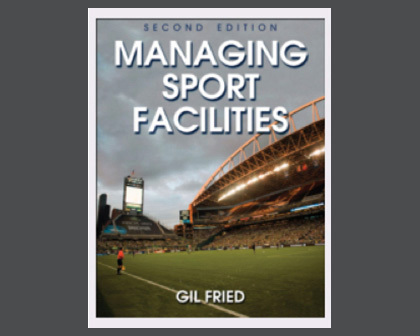 Find out what you need to know to construct and/or operate a major sports facility. 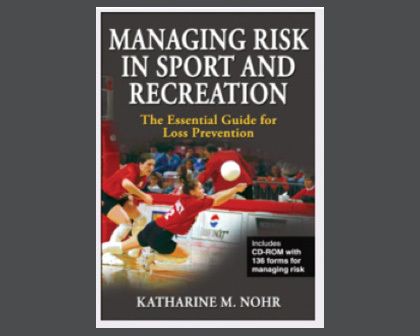 This starts with your "Feasibility Study" all the way through the actual construction of a sports facility. 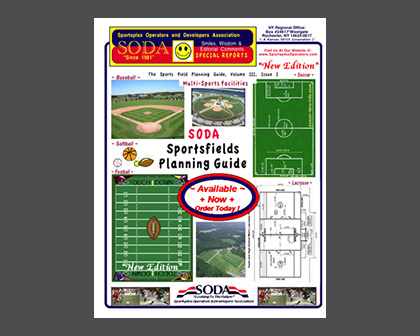 SODA conducts annual member surveys which can benefit you and help you market your complex. Find out how much a major tournament can bring to your community, and use that information to get your local Convention & Visitors Bureau involved in your facility. Your primary source of "inside-only" information. 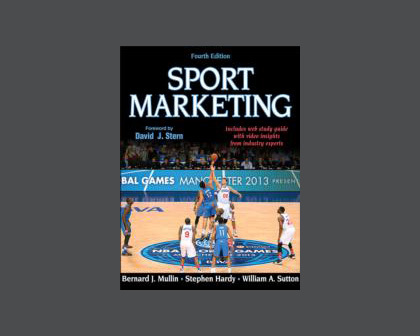 The "Economic Impact" is substantial in most amateur sports. 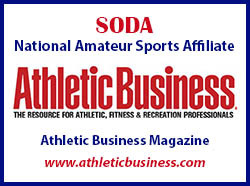 As a SODA member, you may attend the National Conference of Owners & Operators of major sports facilities from across the country at a reduced rate. 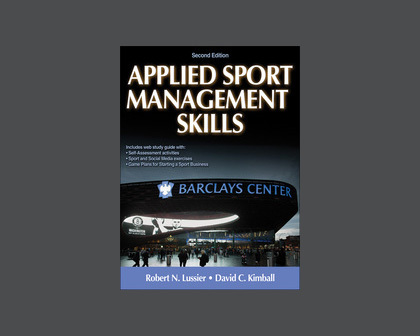 This gives you a one-on-one atmosphere to ask all your important questions. 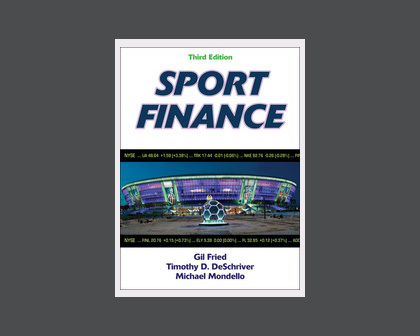 Plus, being a SODA member gives you great discounts when you purchase reference material from SODA. Click Here to join now!